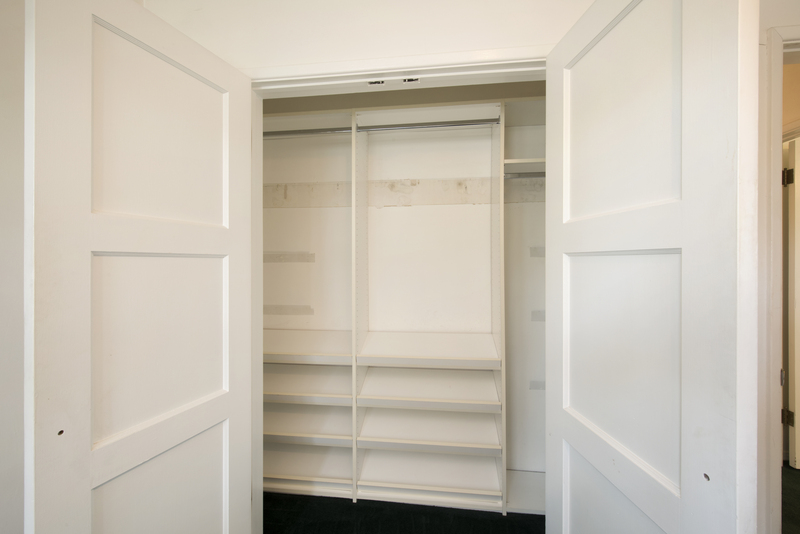 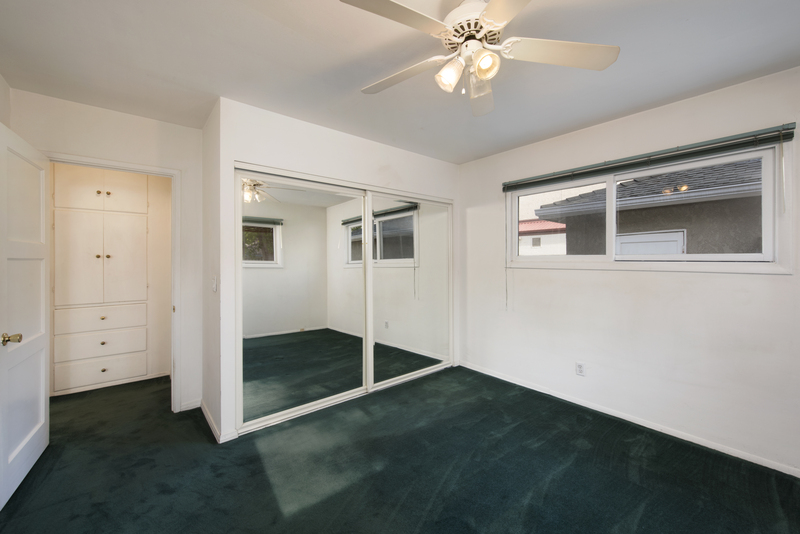 Prime Location with a Master Suite – This well priced home is ready for you to make it your very own. 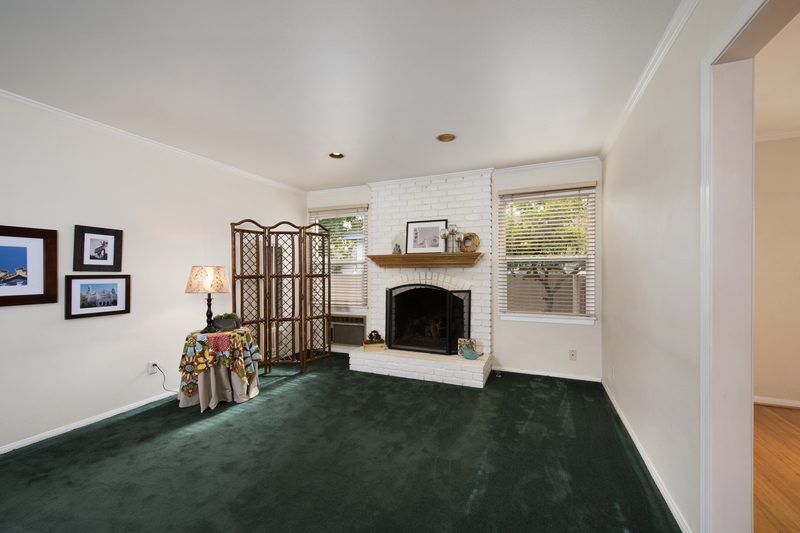 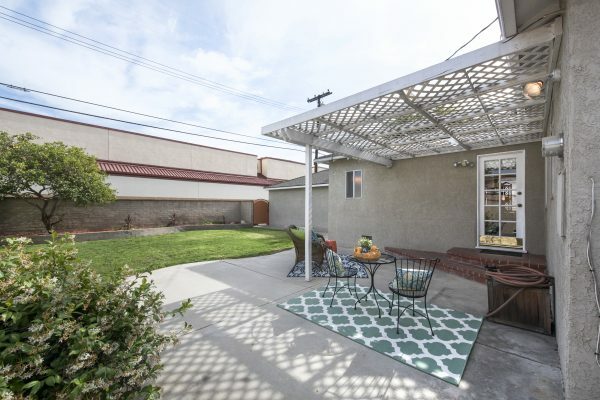 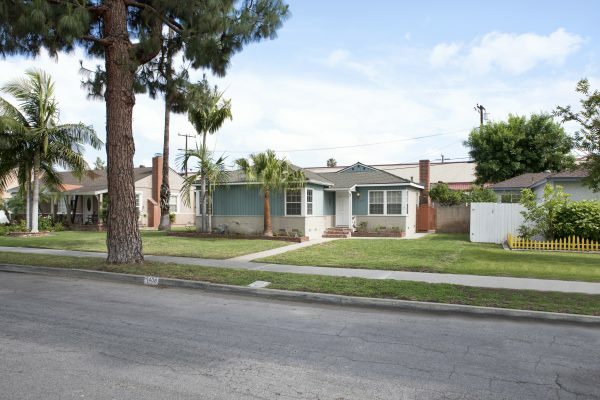 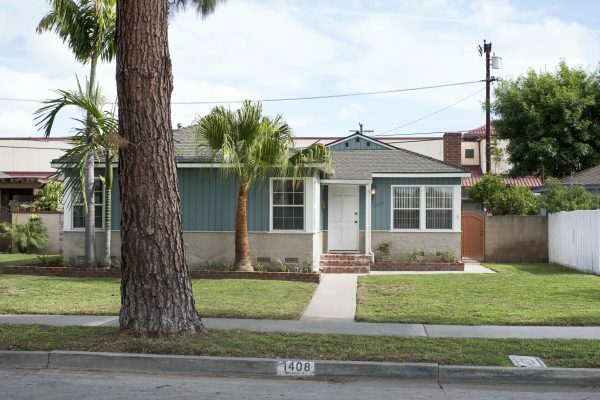 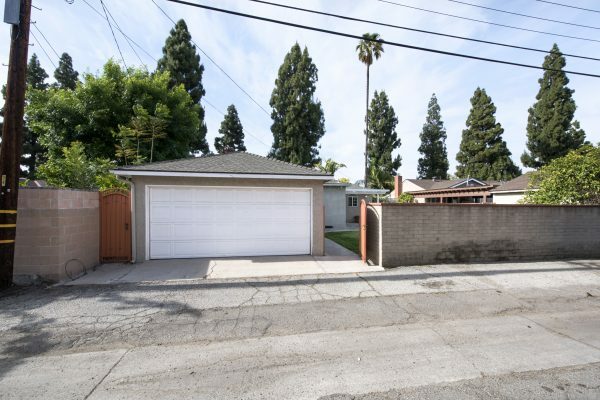 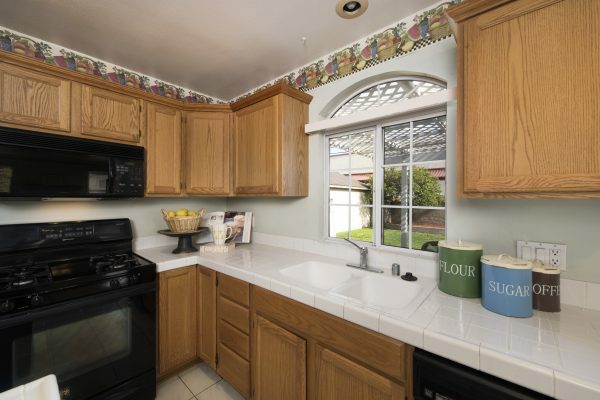 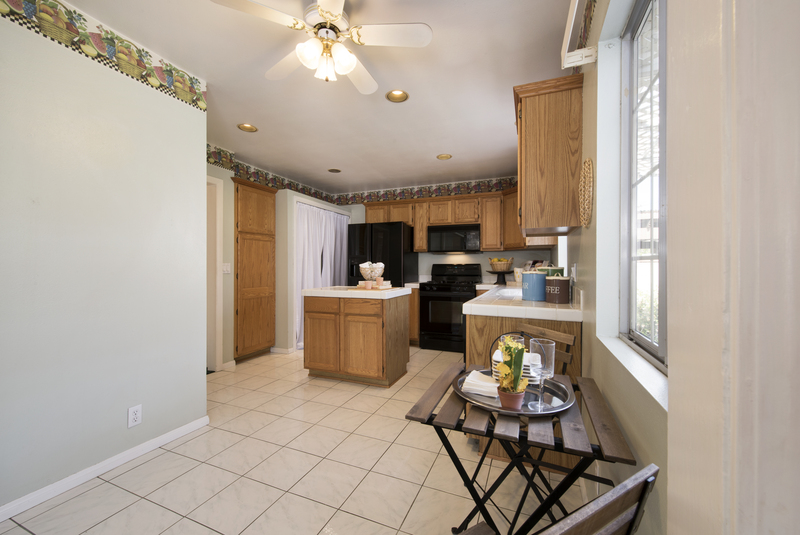 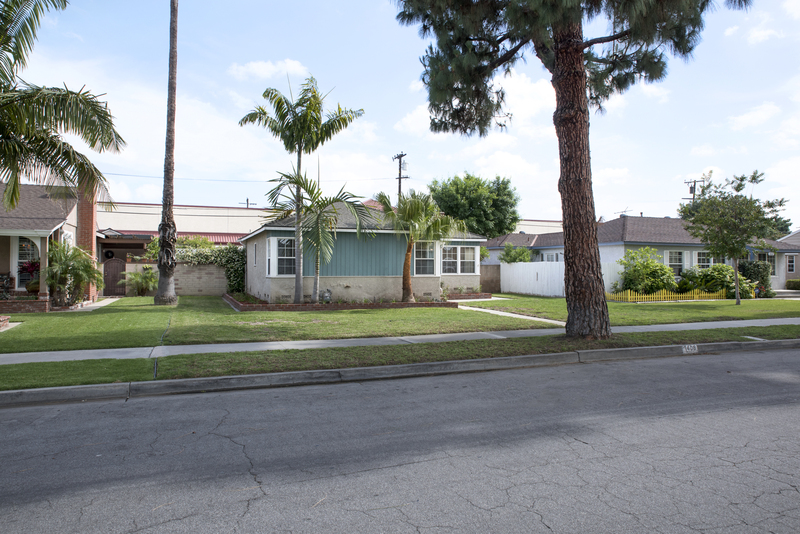 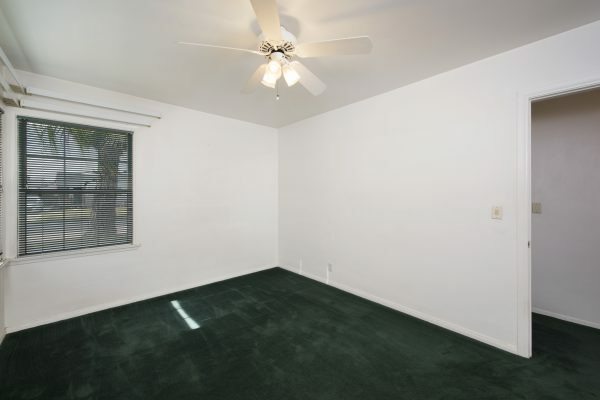 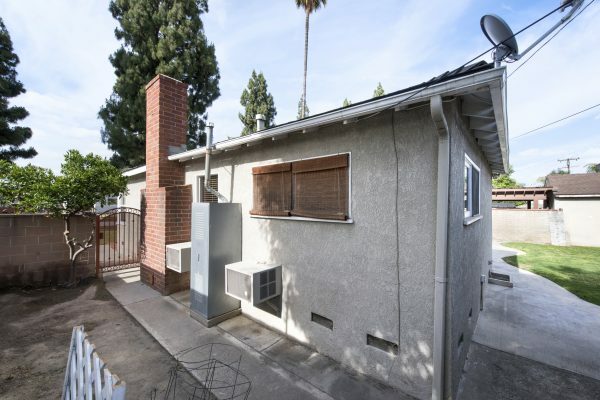 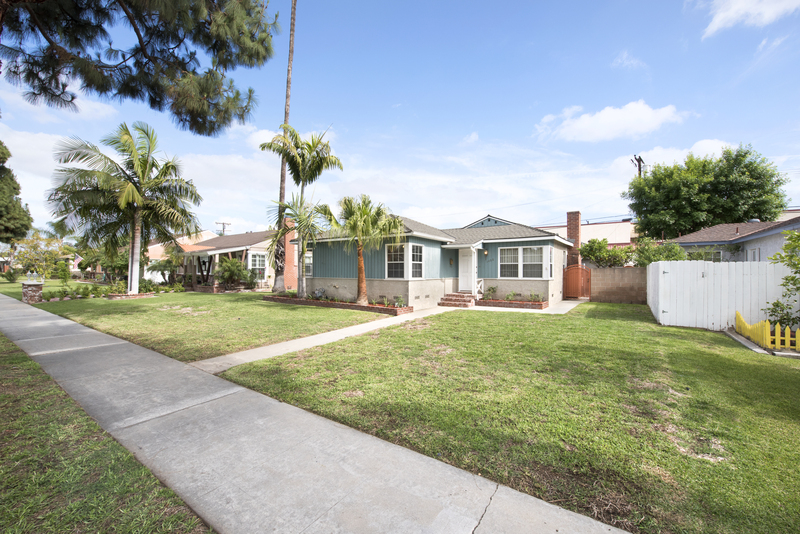 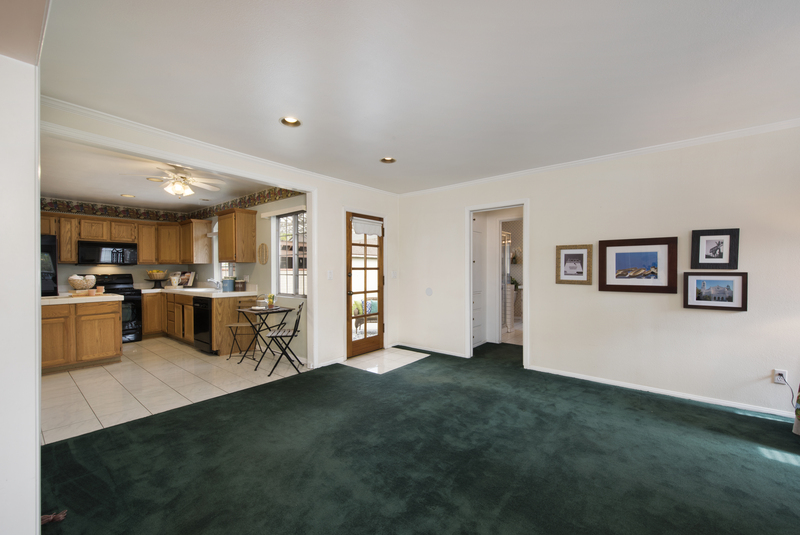 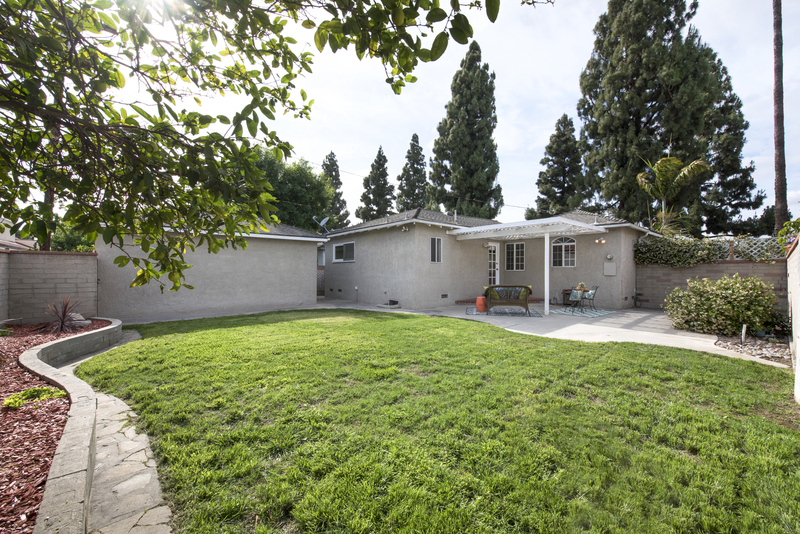 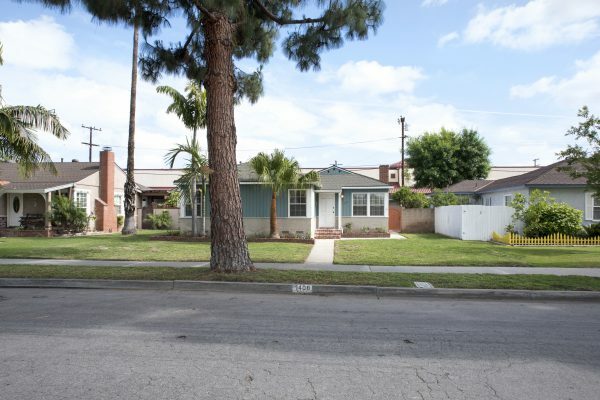 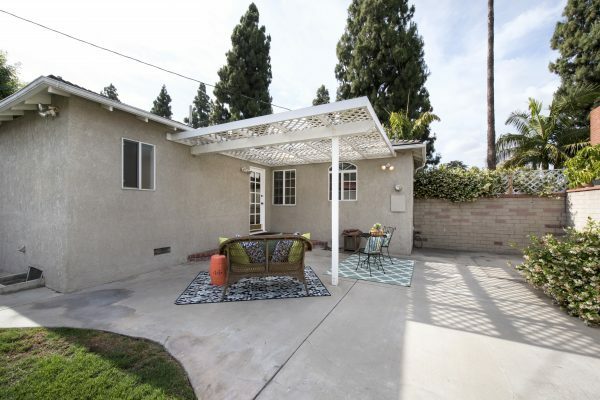 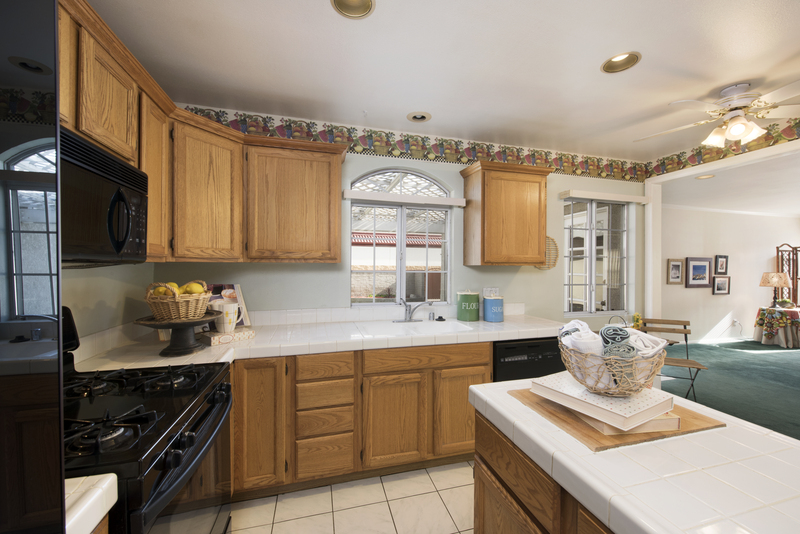 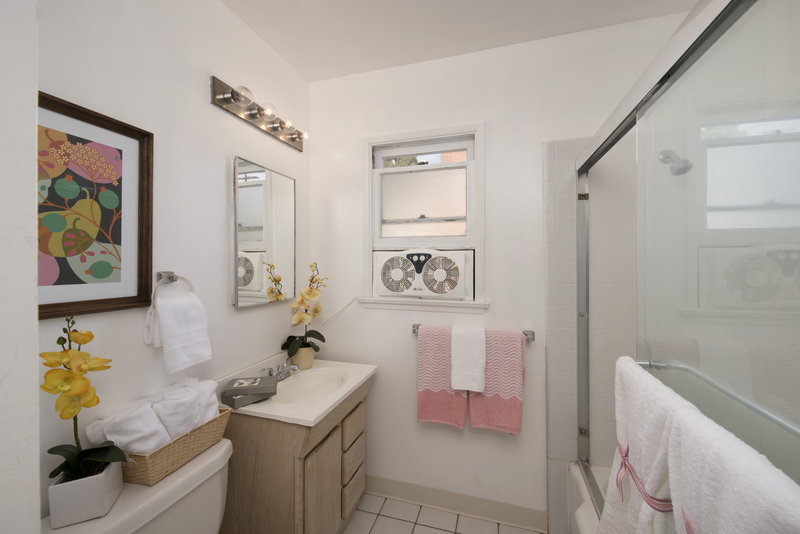 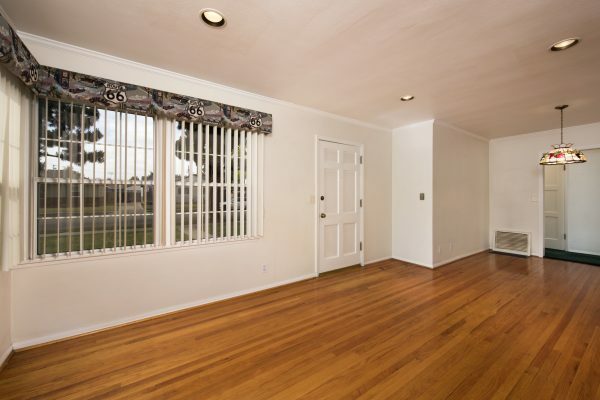 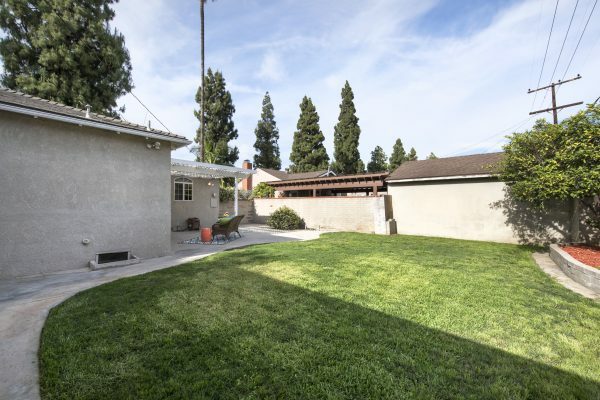 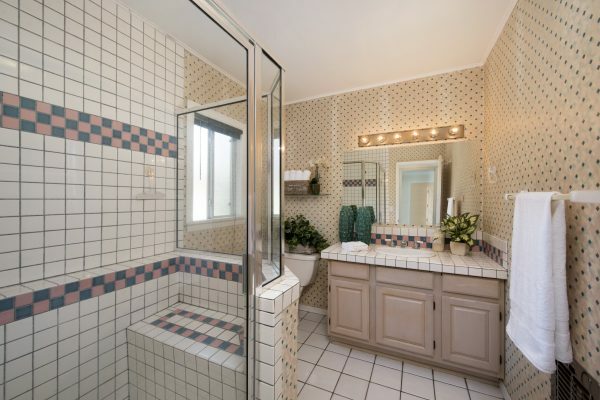 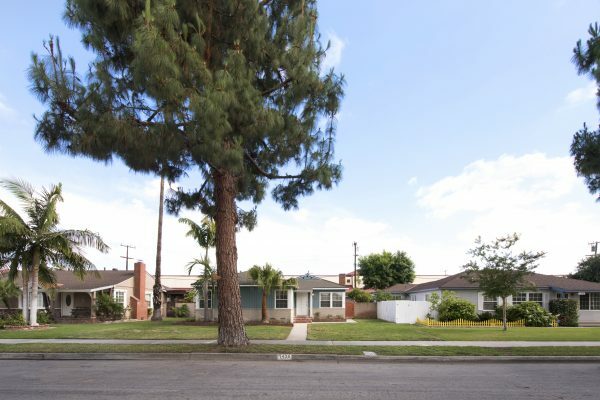 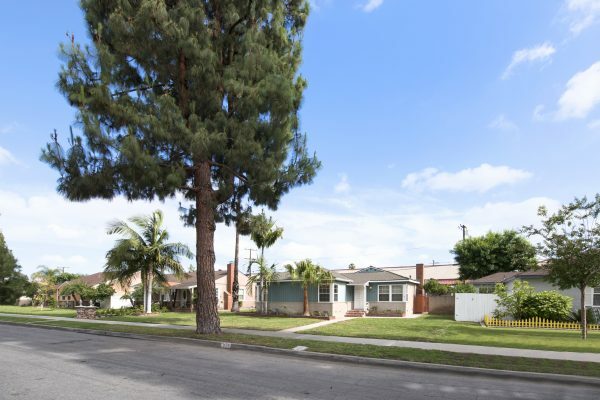 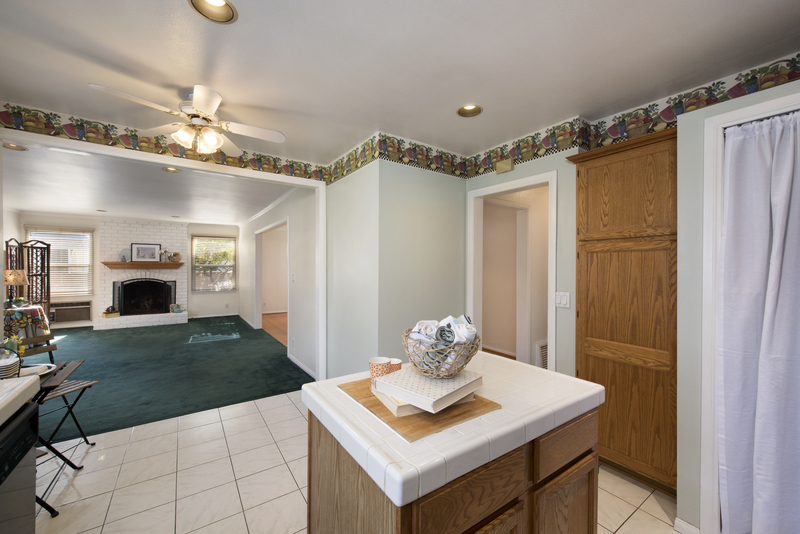 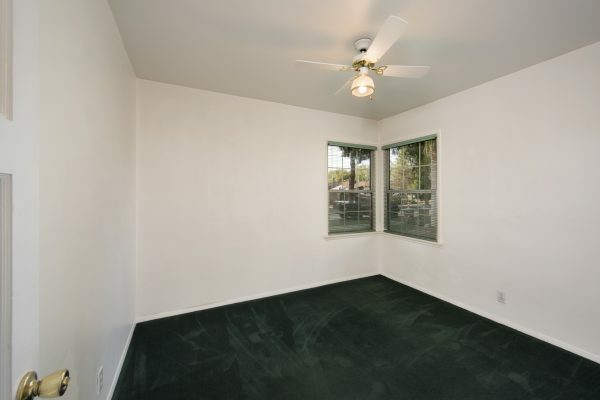 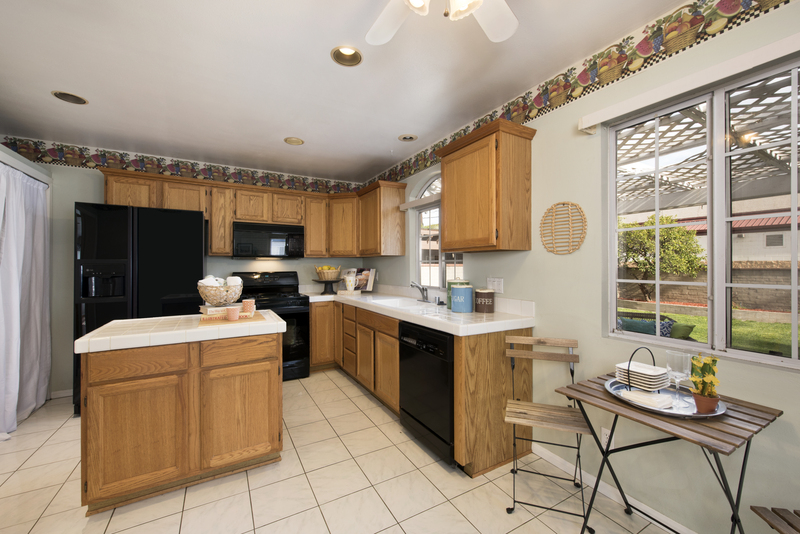 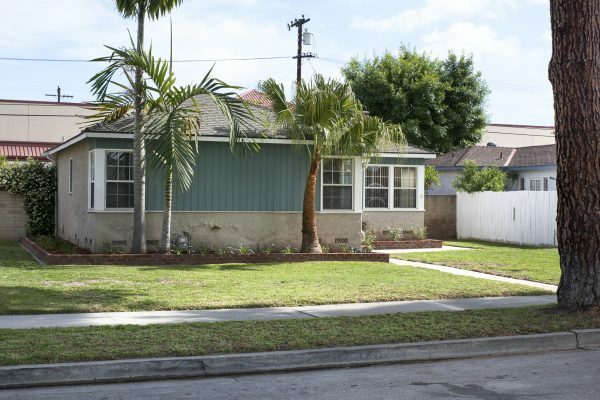 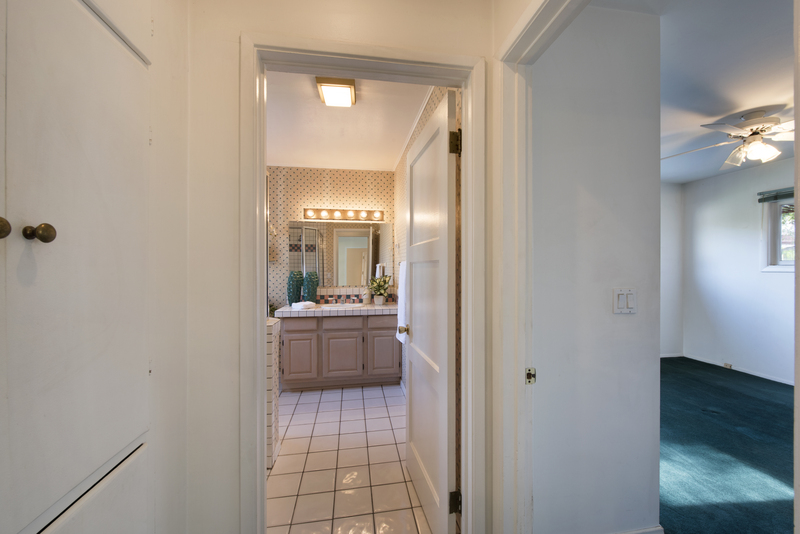 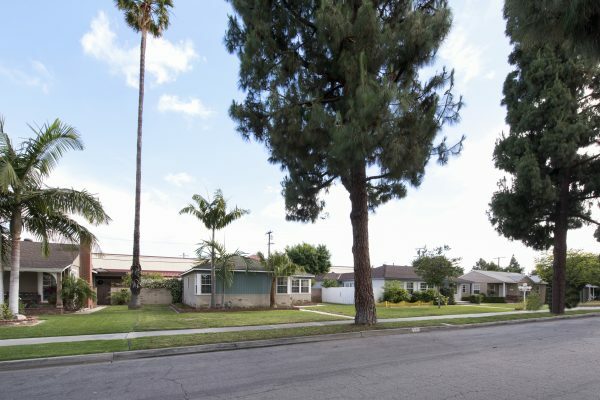 Situated in the popular Lower Muckenthaler neighborhood of Fullerton this location has so much to offer. 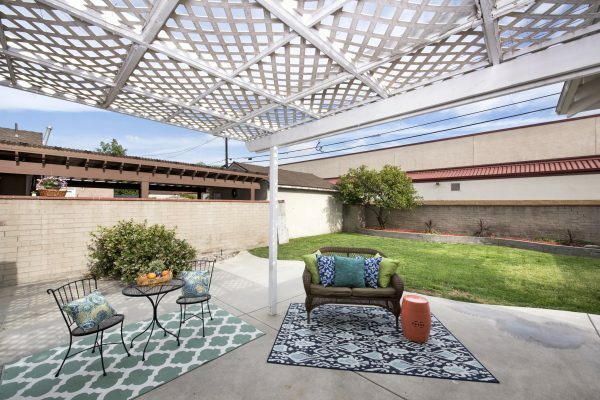 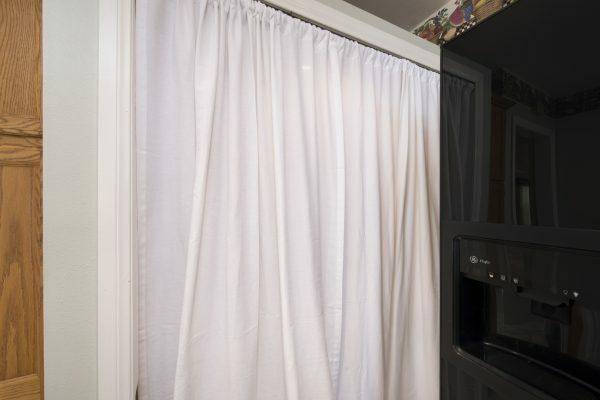 Just a short walk or bike ride to: Downtown Fullerton, The Fullerton Loop recreation trail system, shopping, The Muckenthaler Cultural Center, easy freeway access, and the downtown transportation center. It also feeds into some of Fullerton’s finest schools including: Fern Drive, Parks Jr High, and Sunny Hills High School. 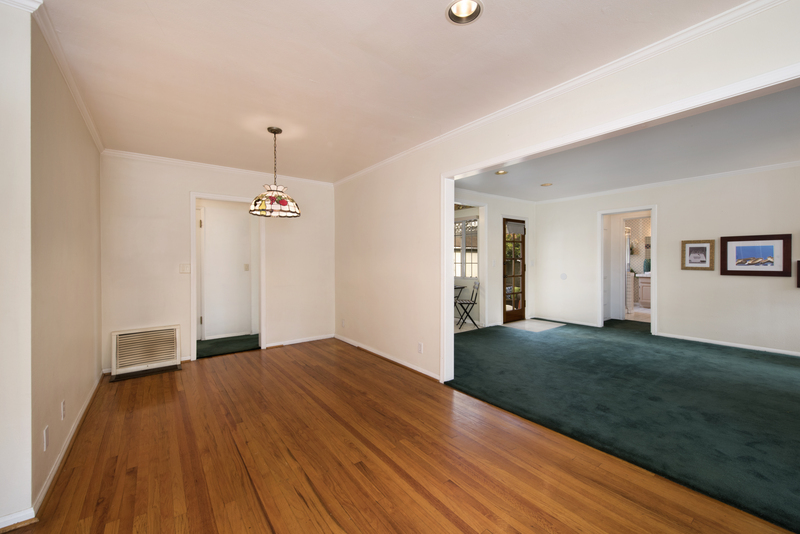 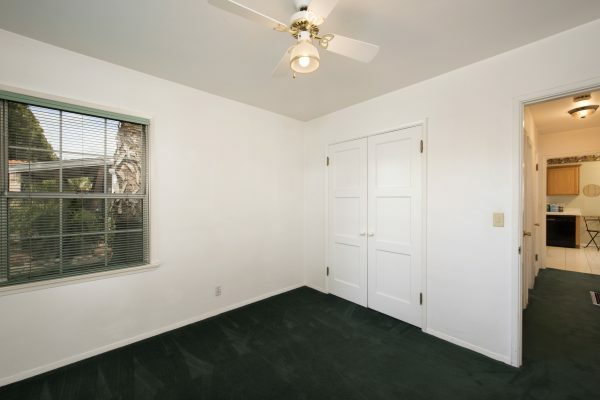 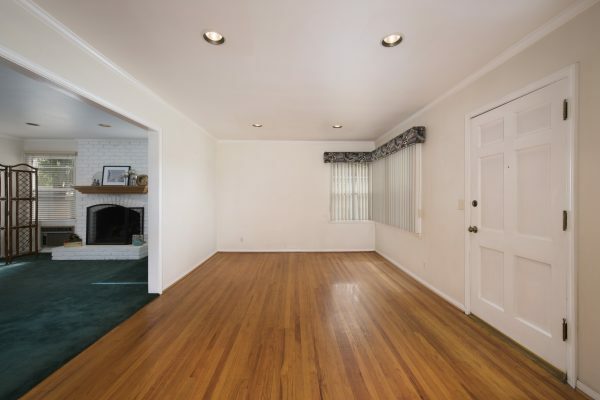 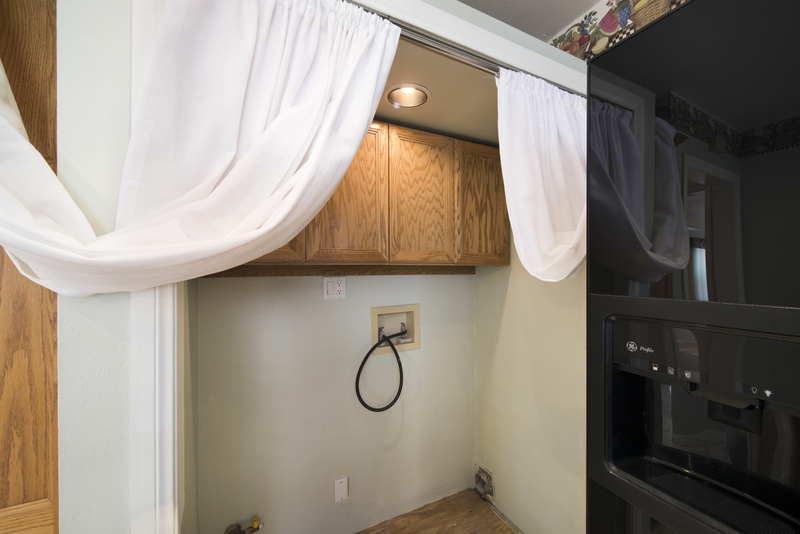 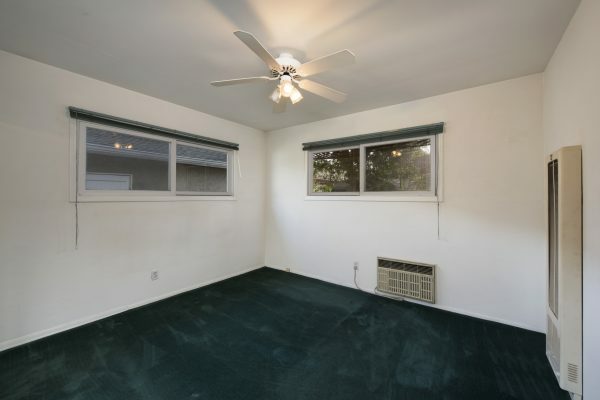 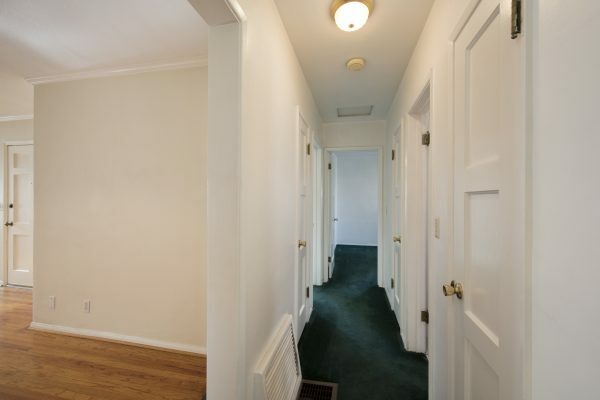 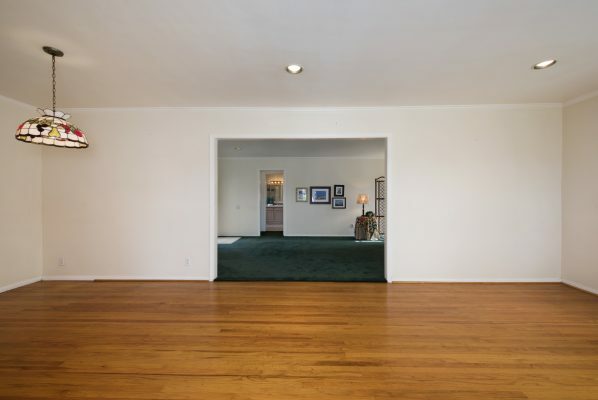 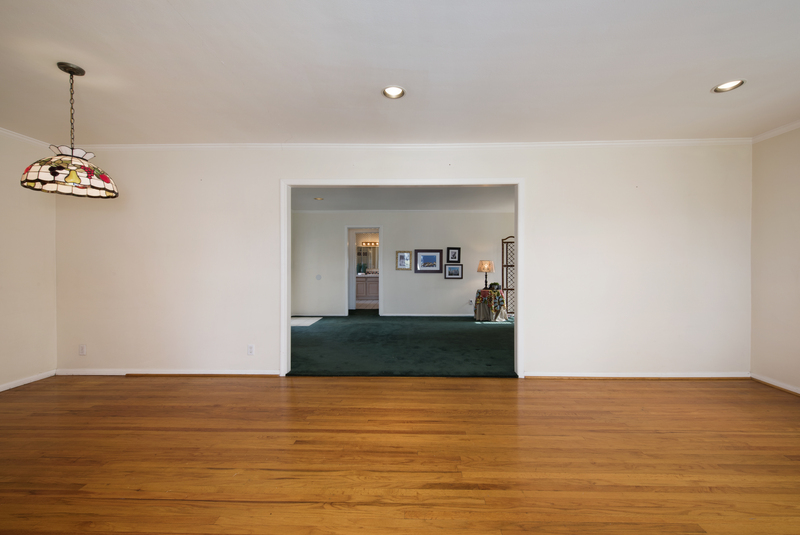 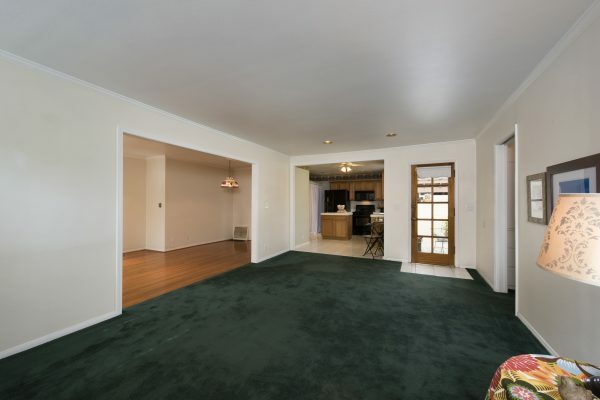 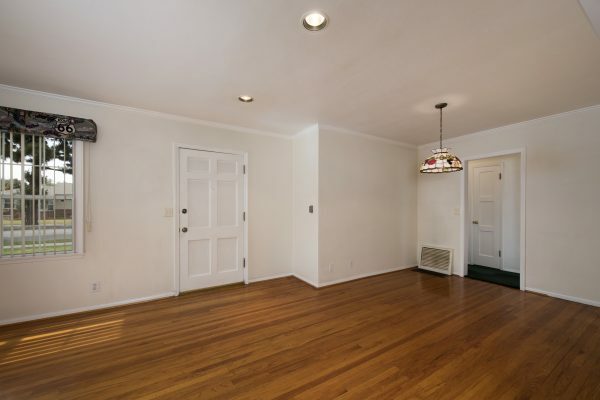 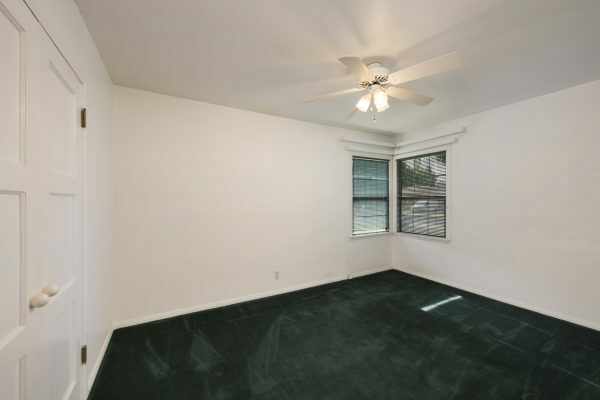 The floorplan of this single level Post WWII bungalow is amazing. 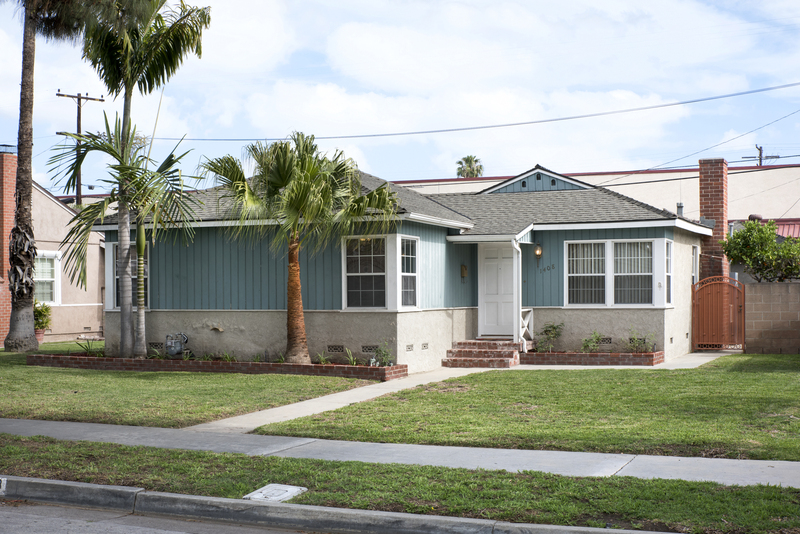 From the moment you walk up the tree lined street you’ll notice the amazing curb appeal. 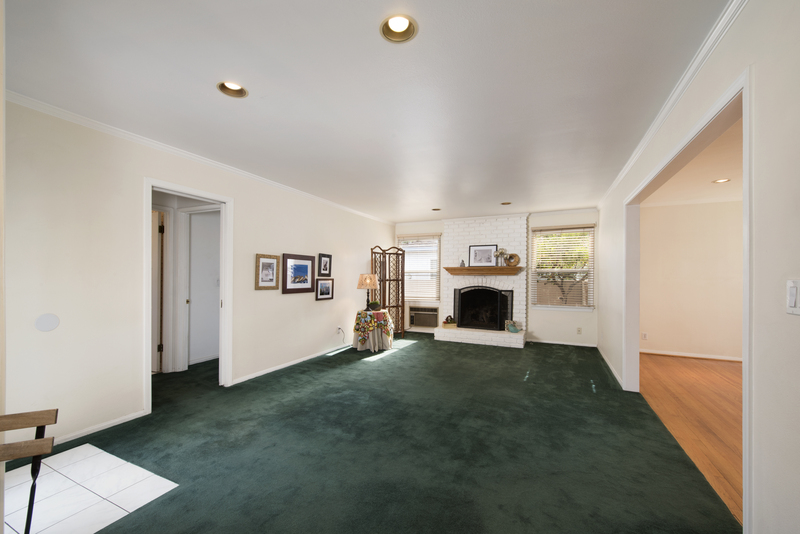 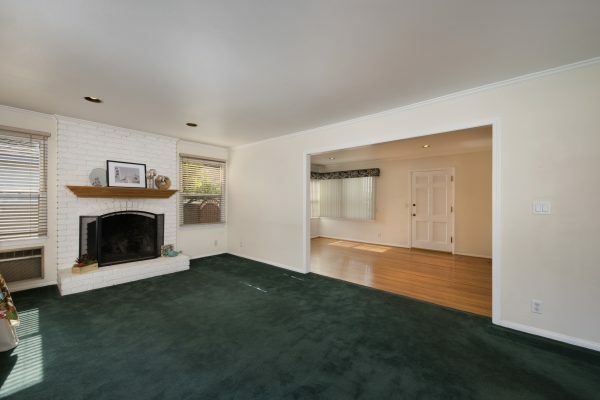 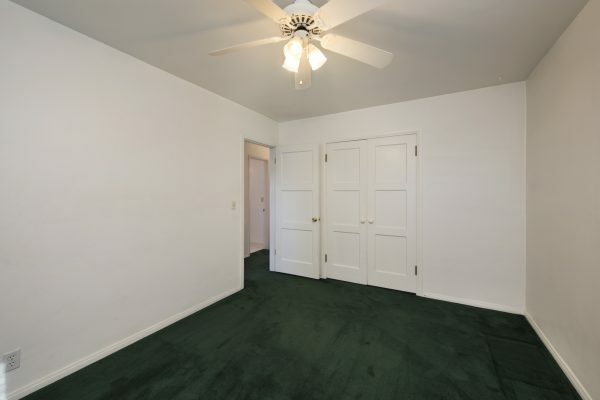 Step through the entry onto the rich hardwood floors in the living room continue on to: A large family room with fireplace, spacious family kitchen, and a master suite with an en-suite bath, two additional bedrooms and another bath. Enjoy the privacy and open space in the nicely landscaped back yard and the garage has easy access through the alley in the back. Priced to sell; this home won’t last. 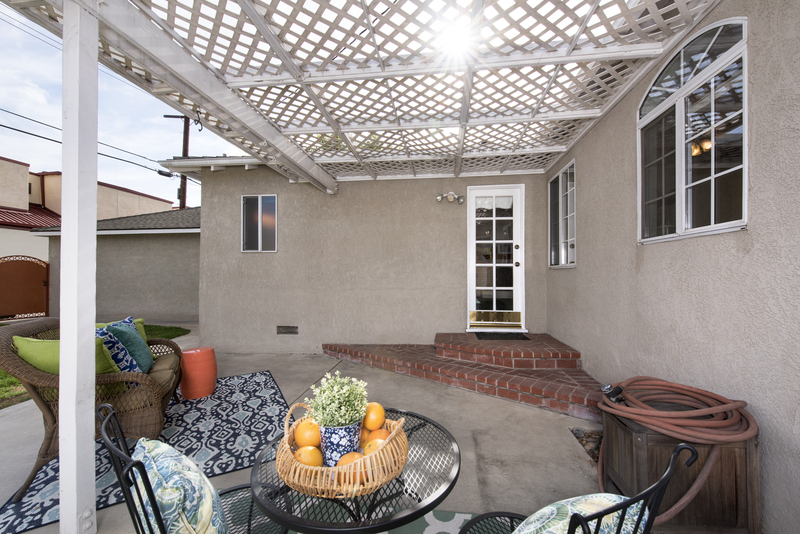 Live in your Fullerton dream home today.